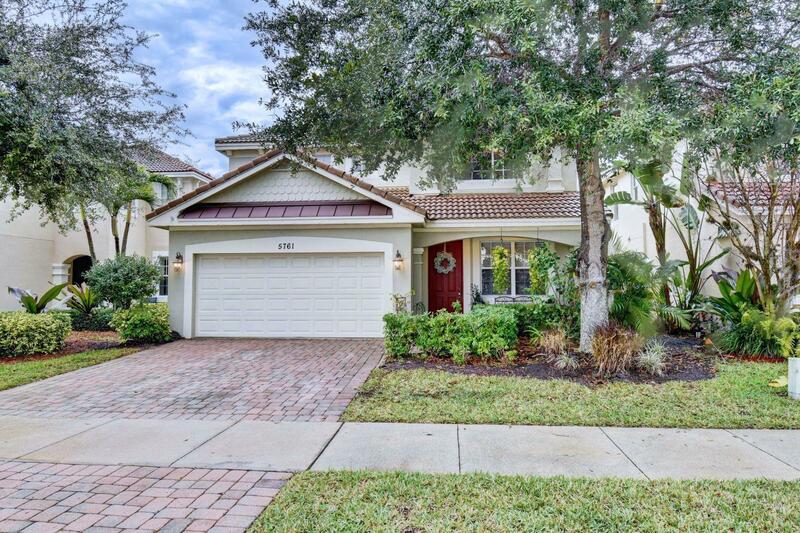 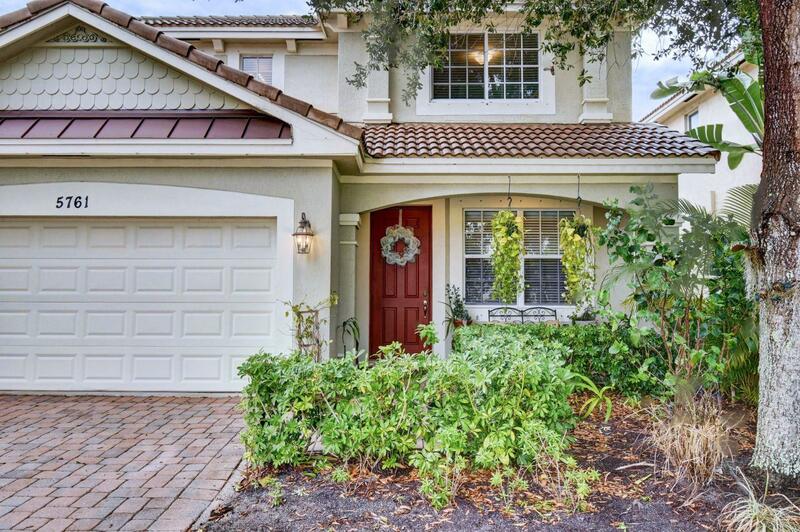 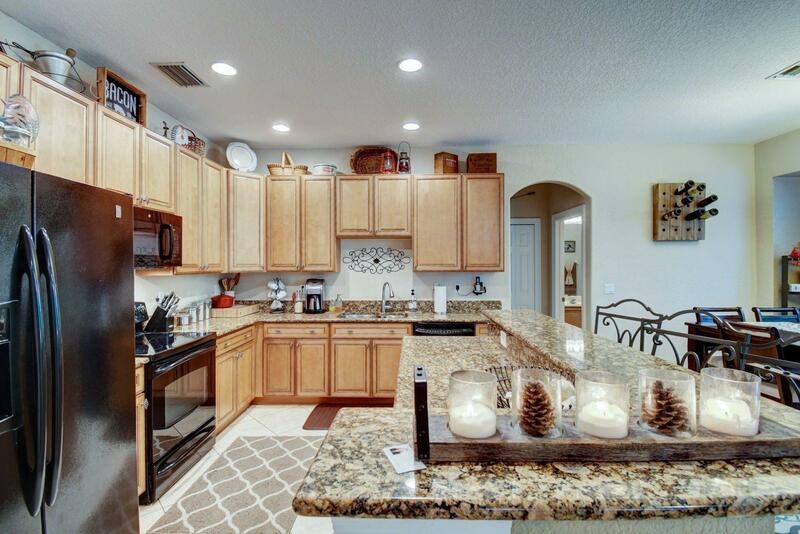 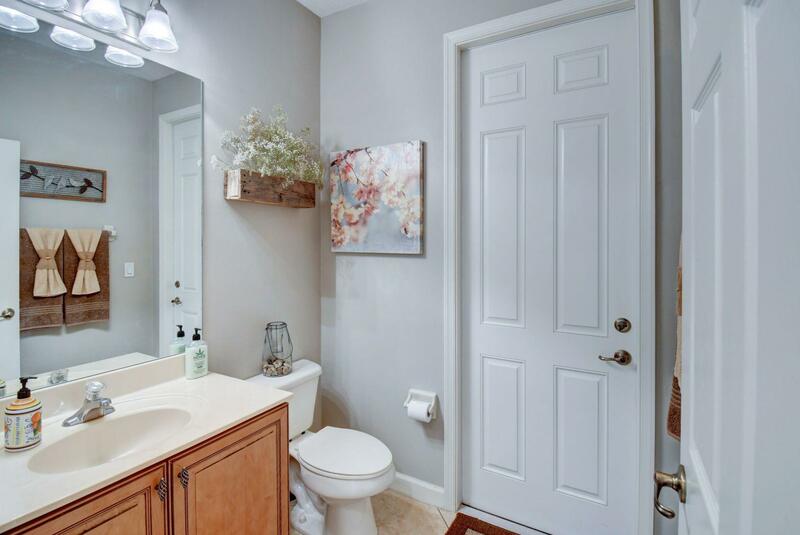 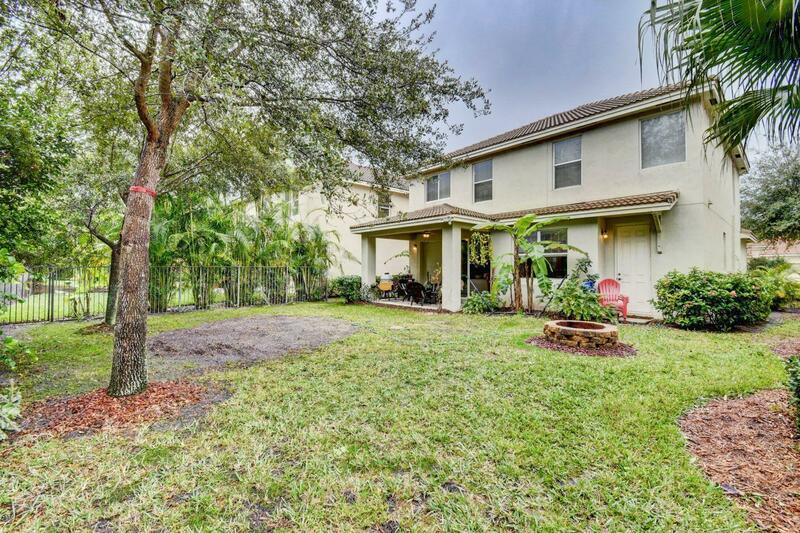 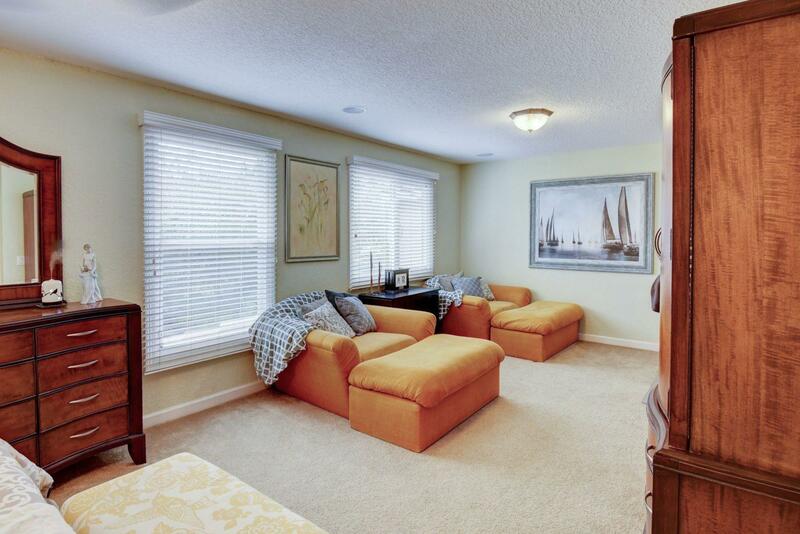 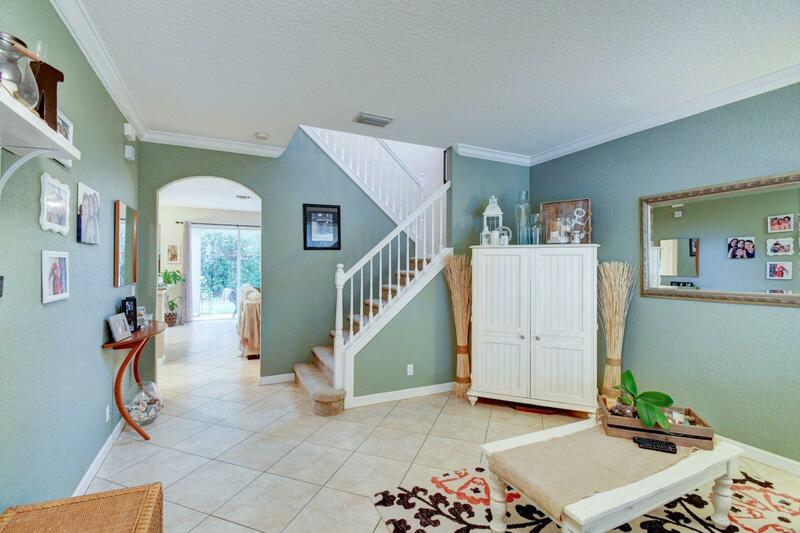 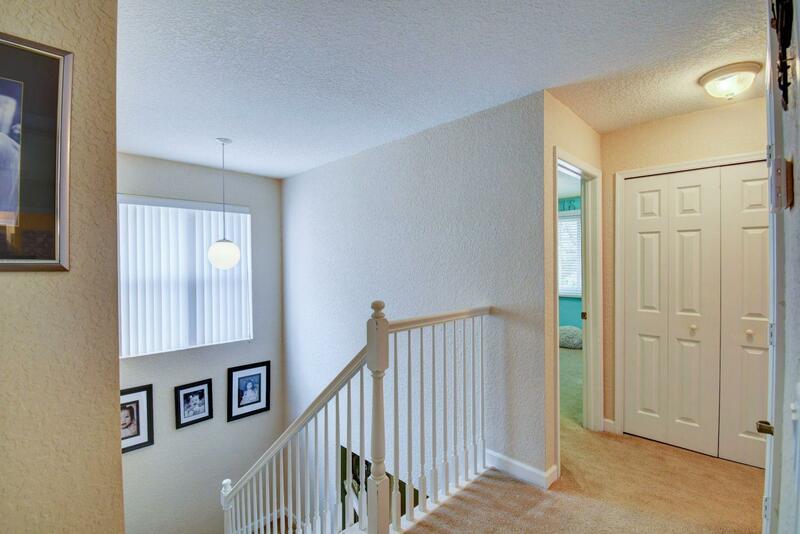 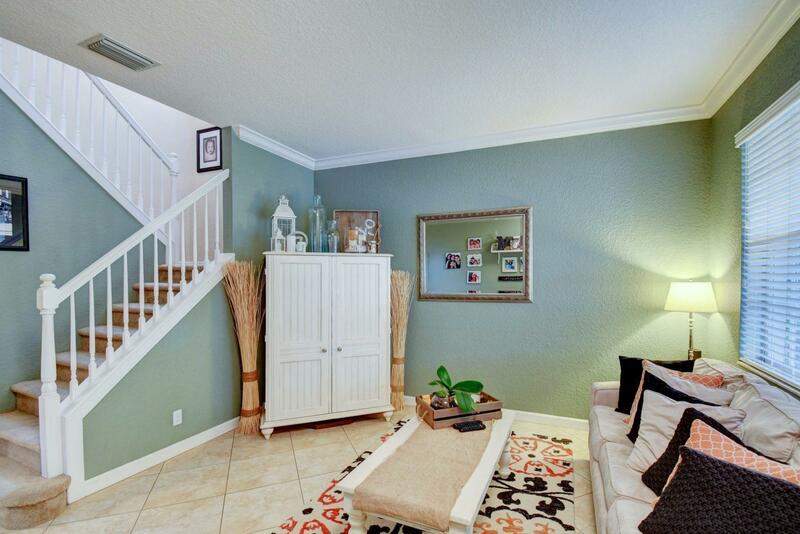 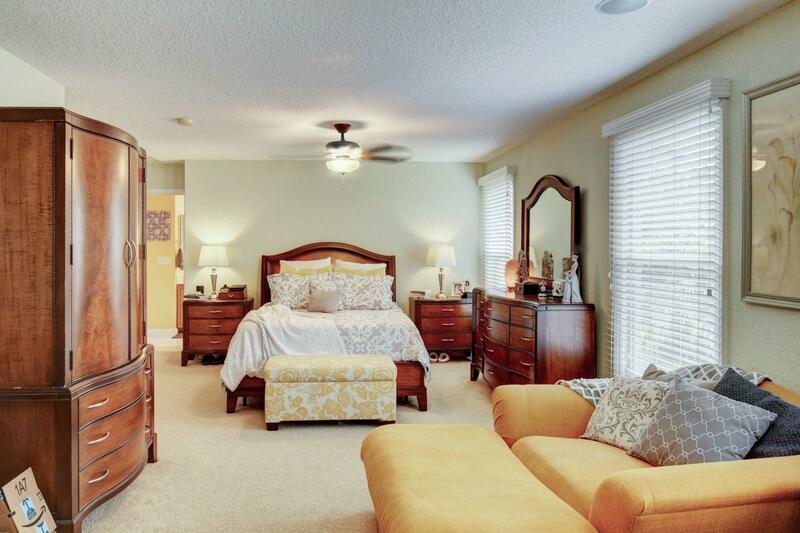 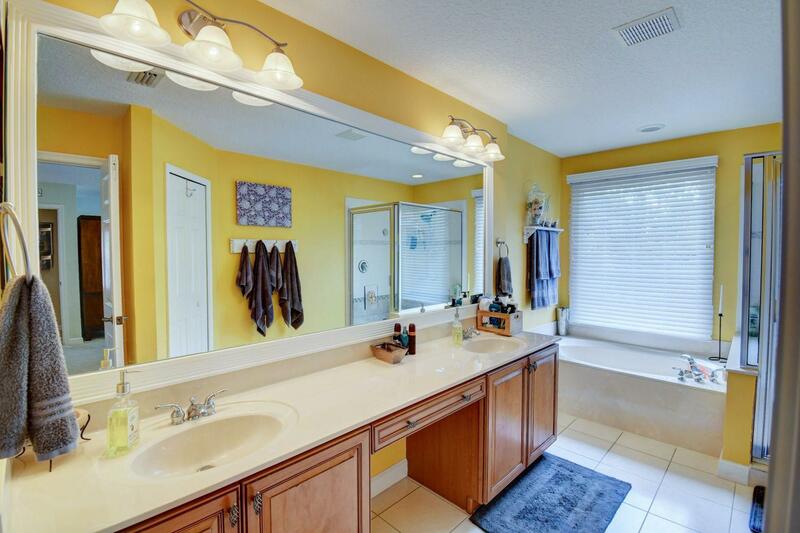 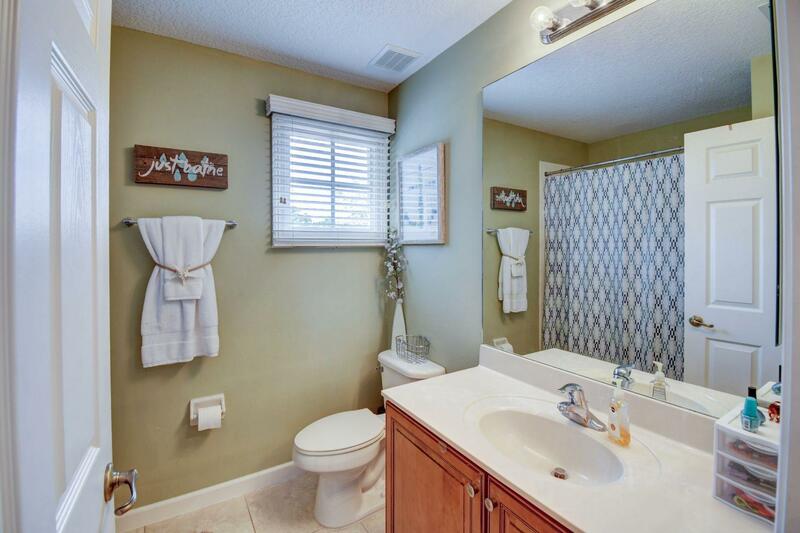 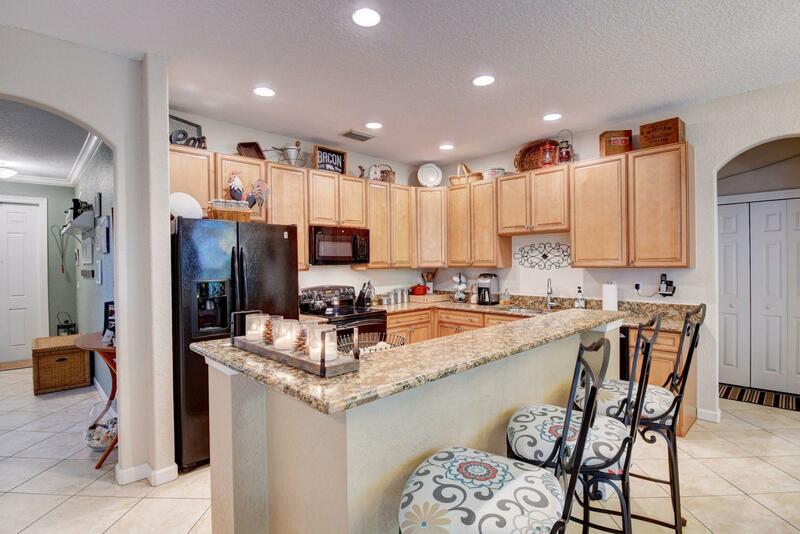 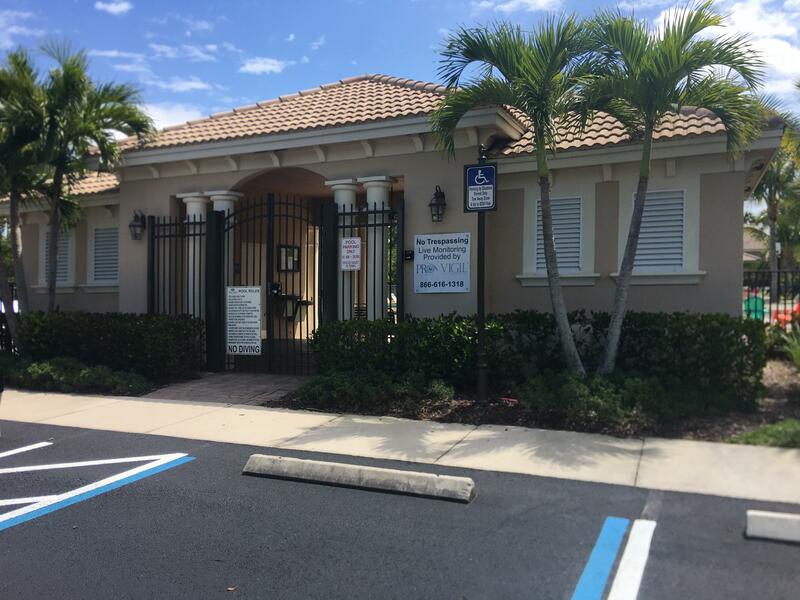 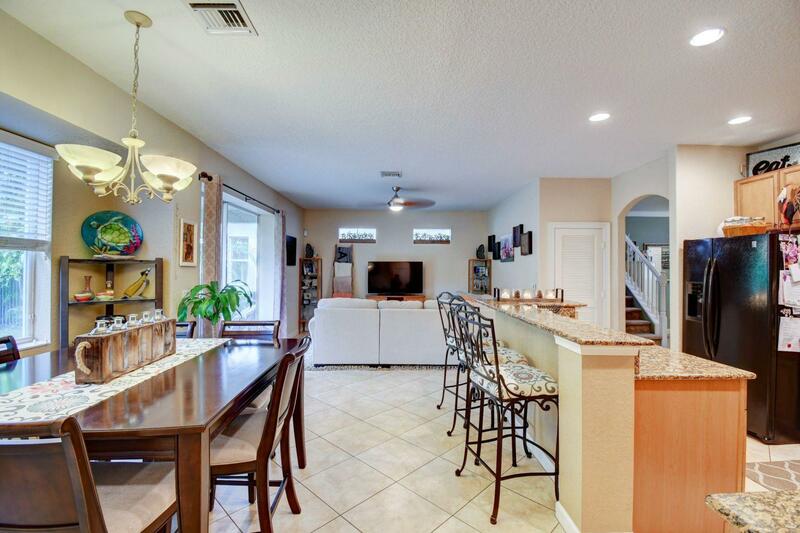 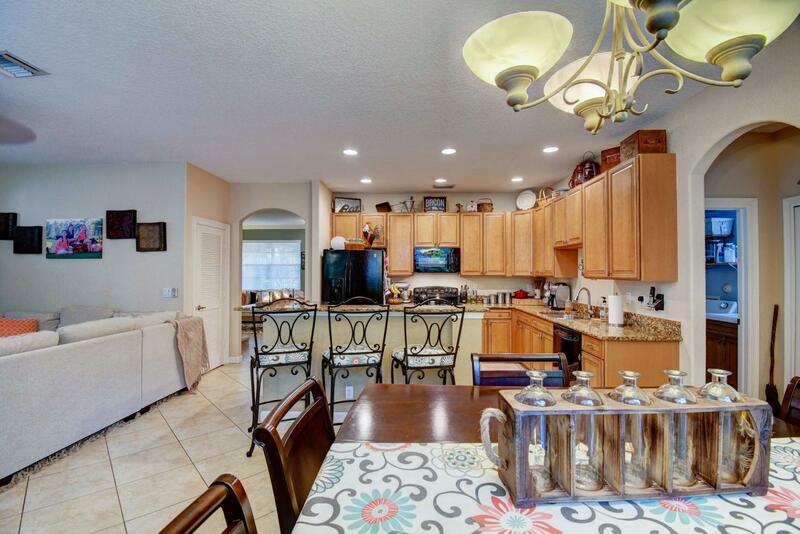 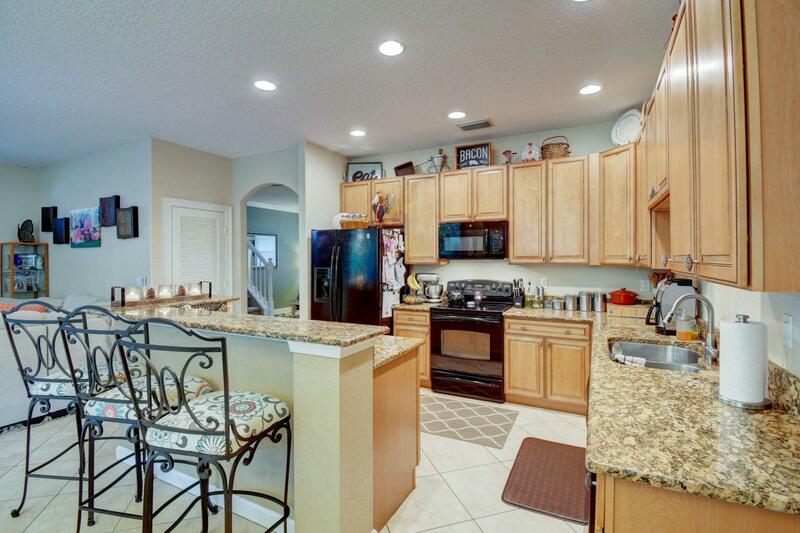 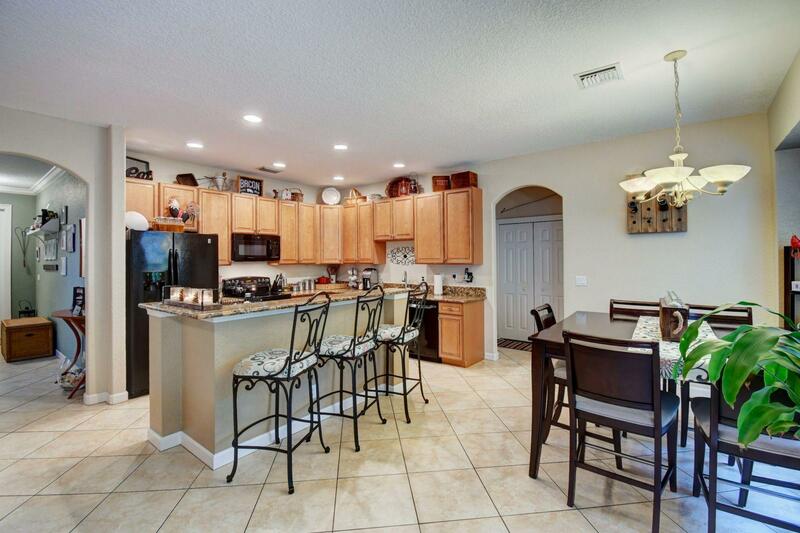 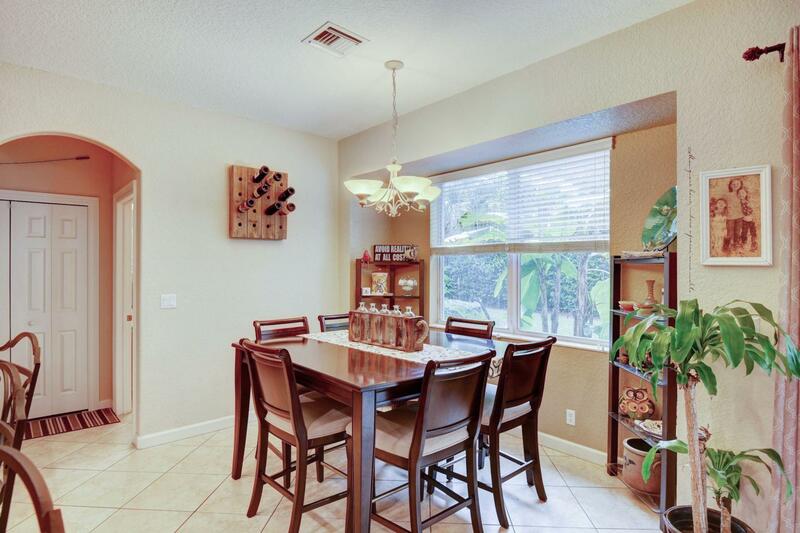 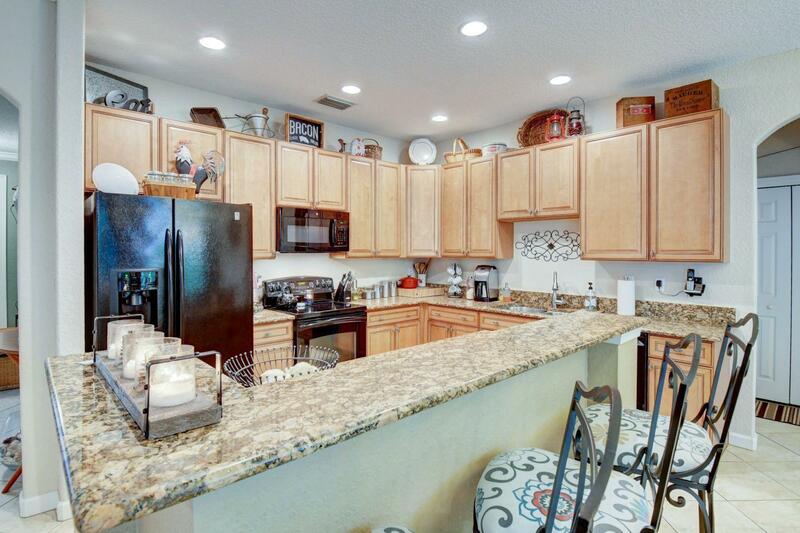 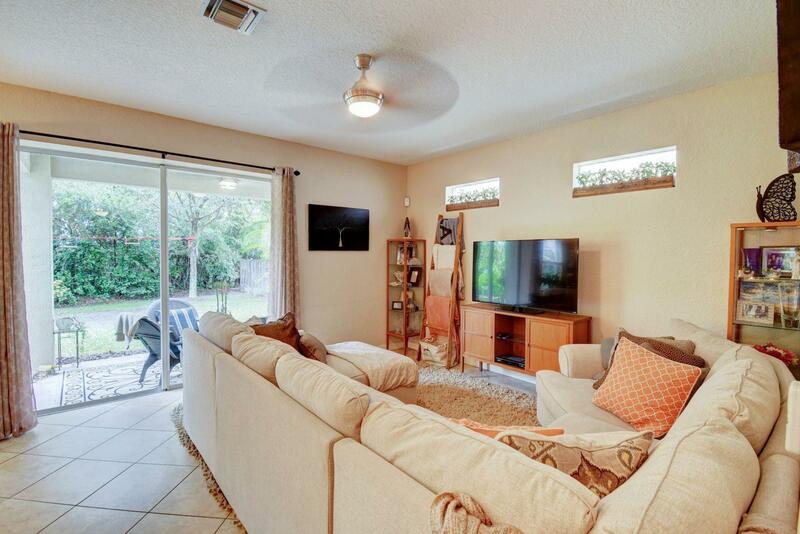 Public Remarks: Nicely maintained home is located, in the sought after gated community of The Oaks of Hobe Sound. 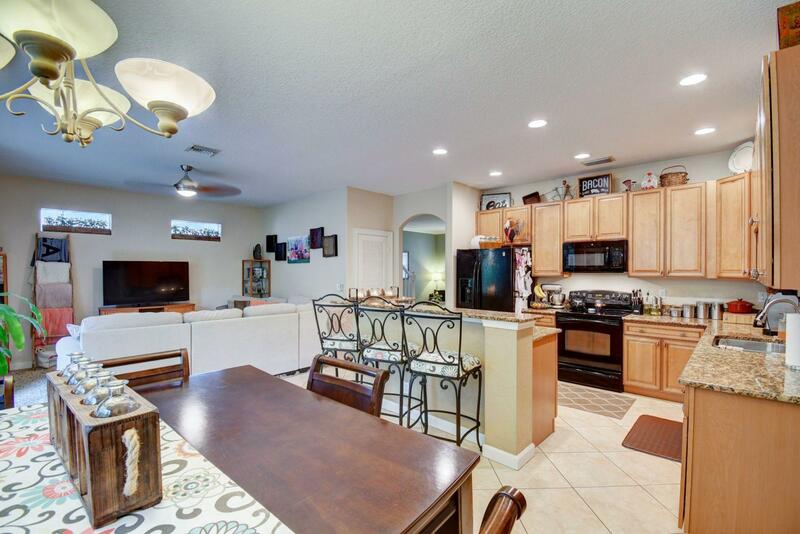 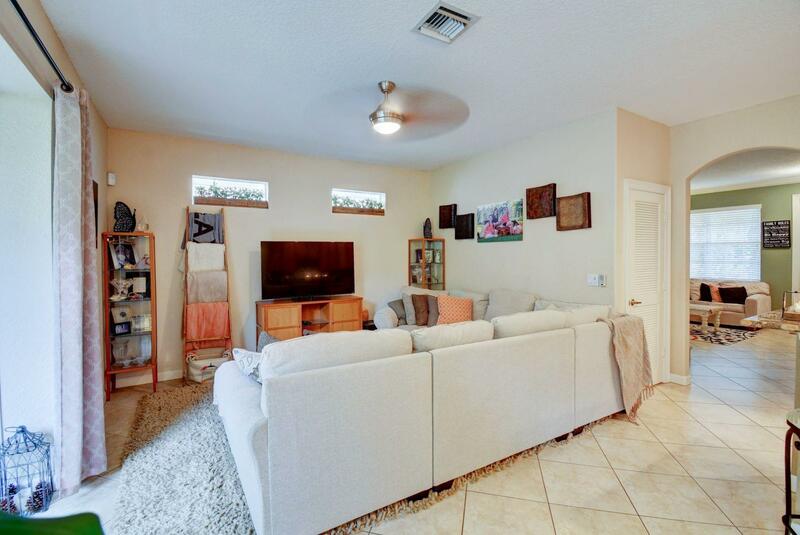 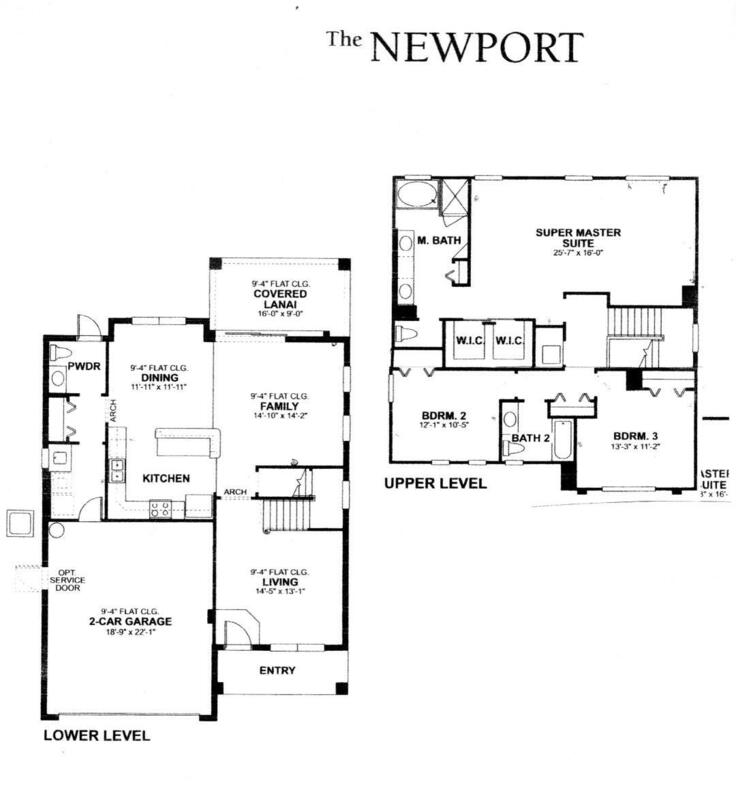 Granite counter tops, nice upgraded wood kitchen cabinets, Cabana bath downstairs with room for a pool, central Vac, Huge master bedroom with walk in closet. 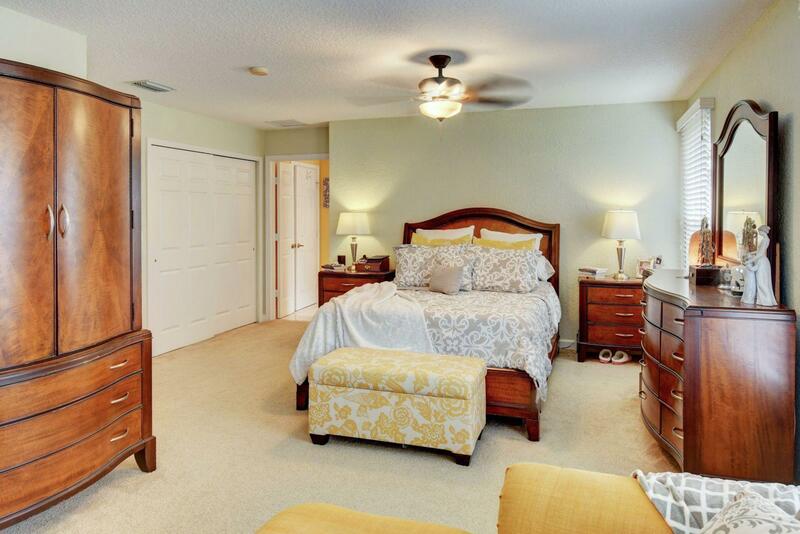 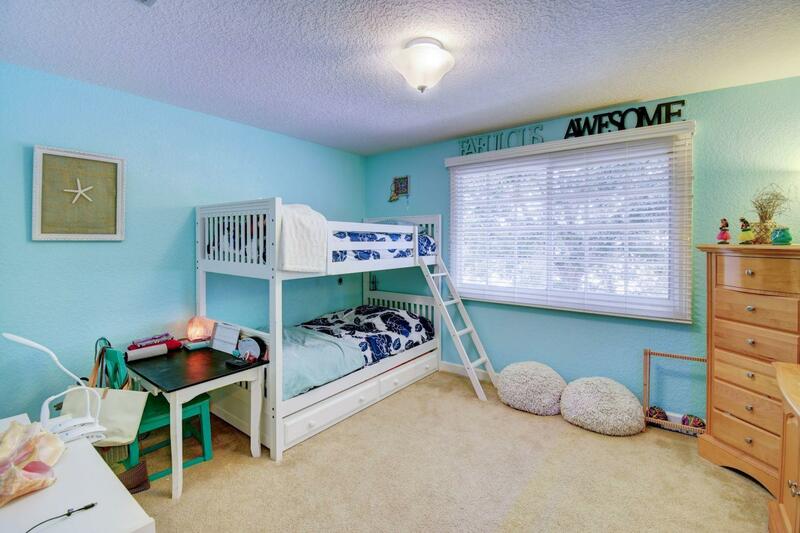 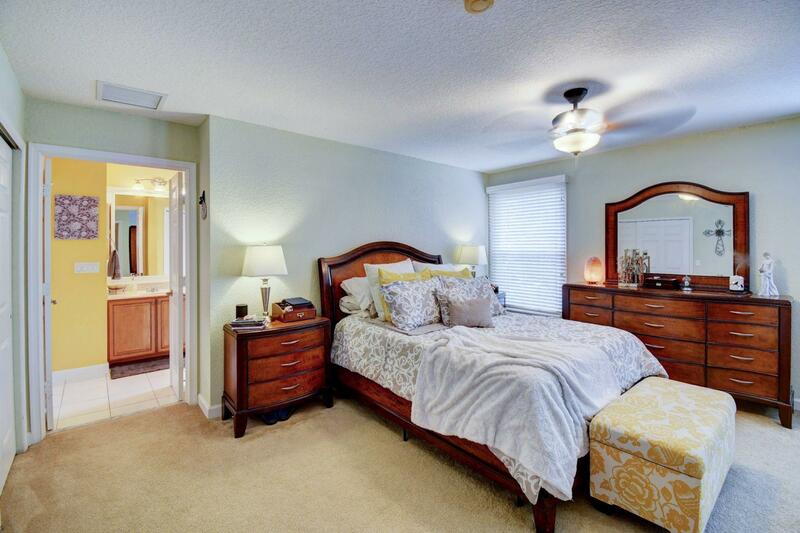 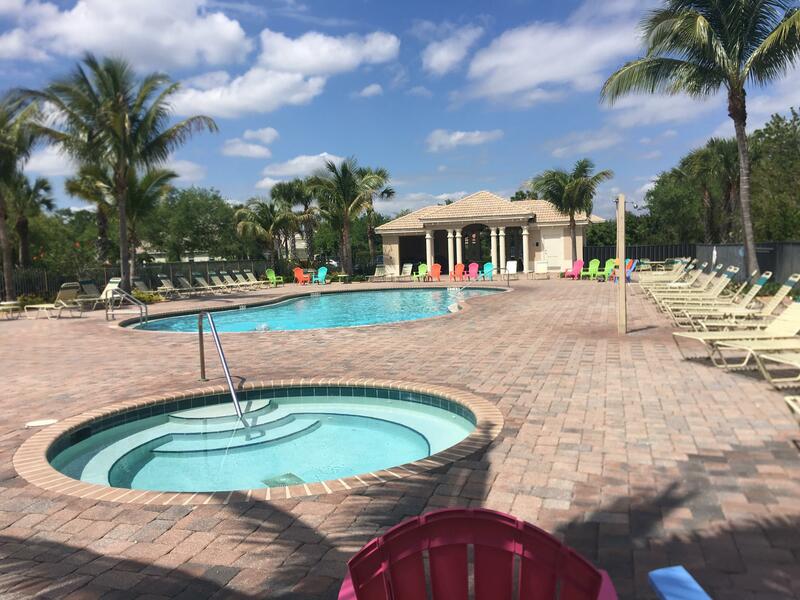 Walking distance to heated community pool and Spa. 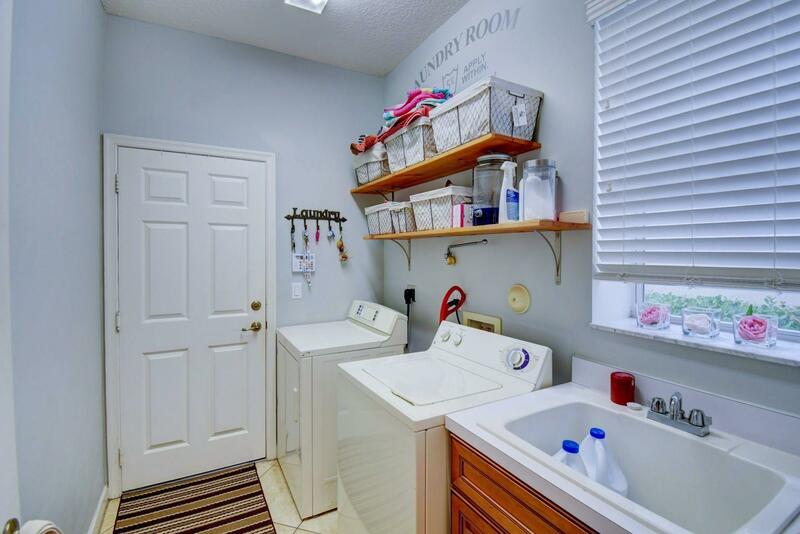 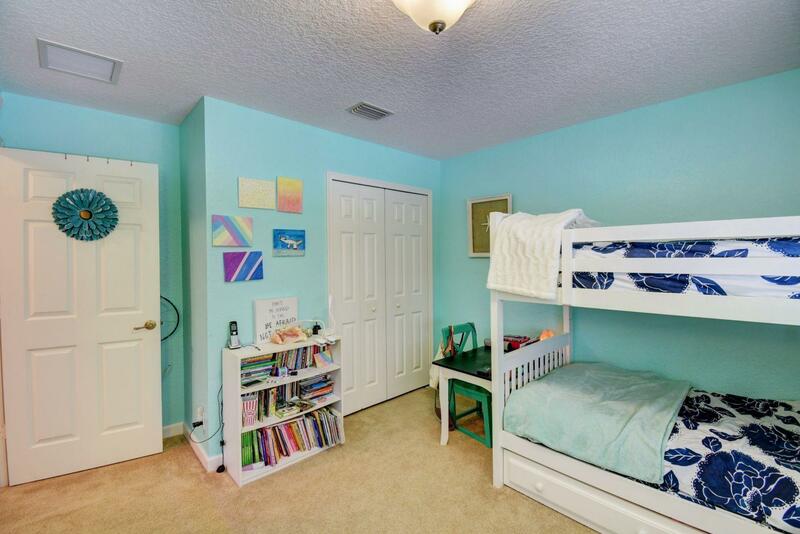 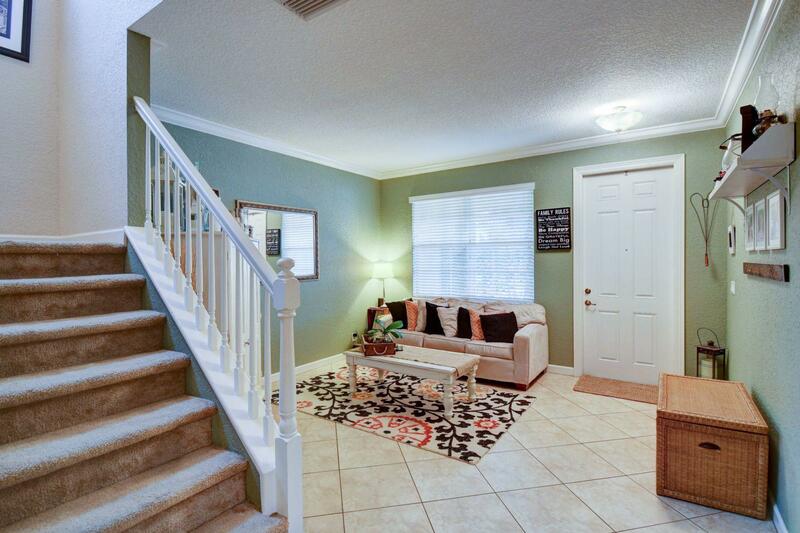 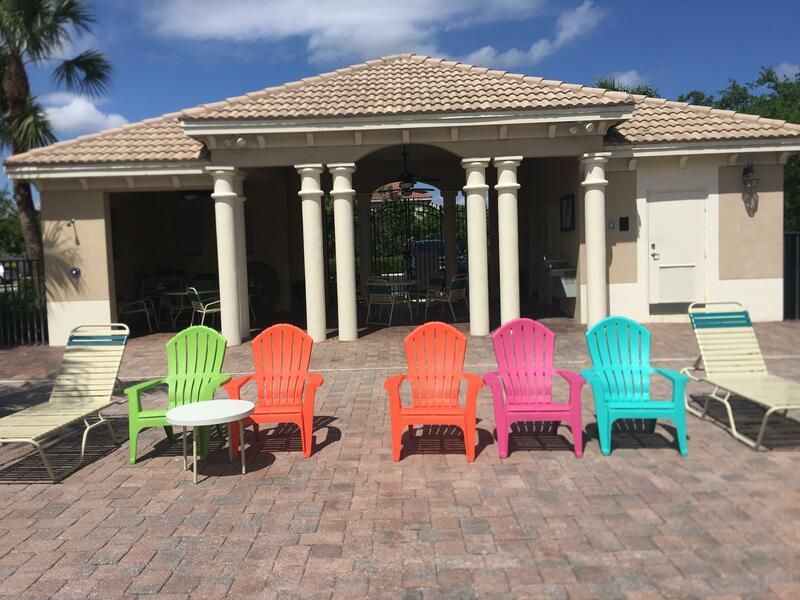 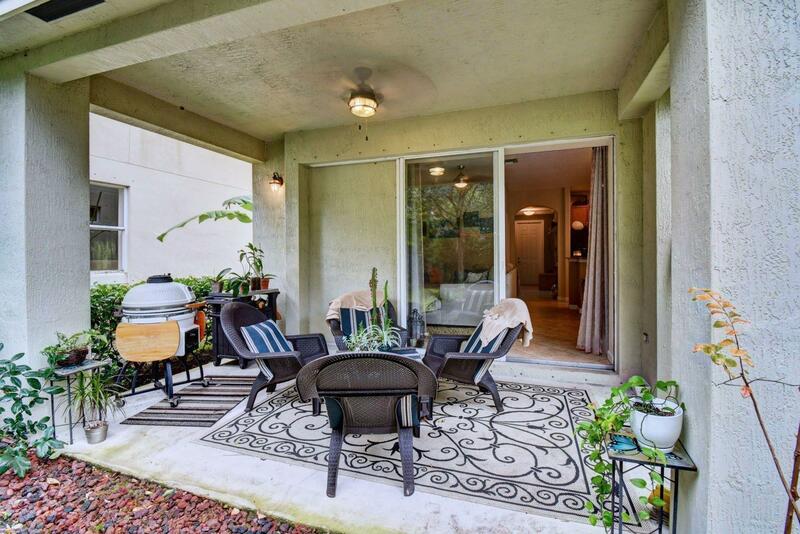 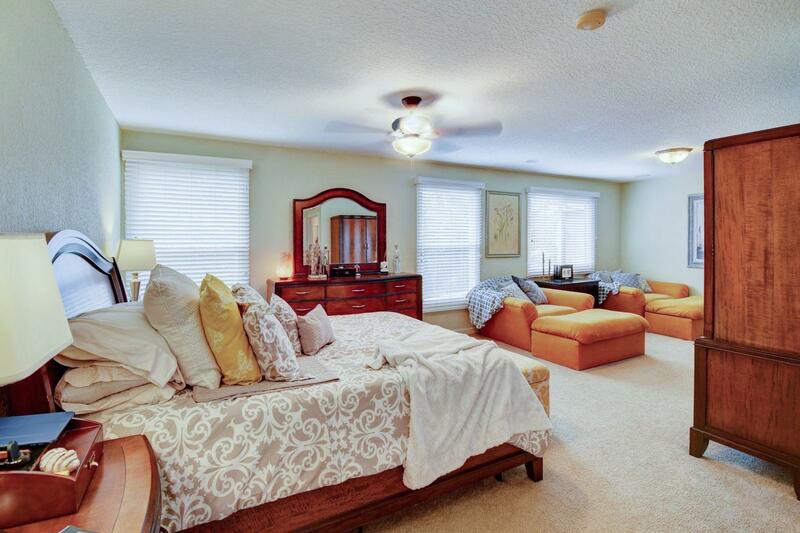 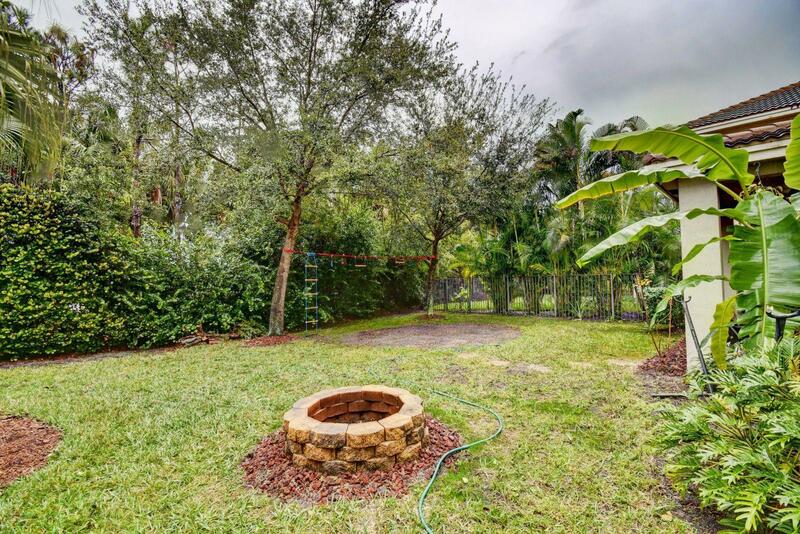 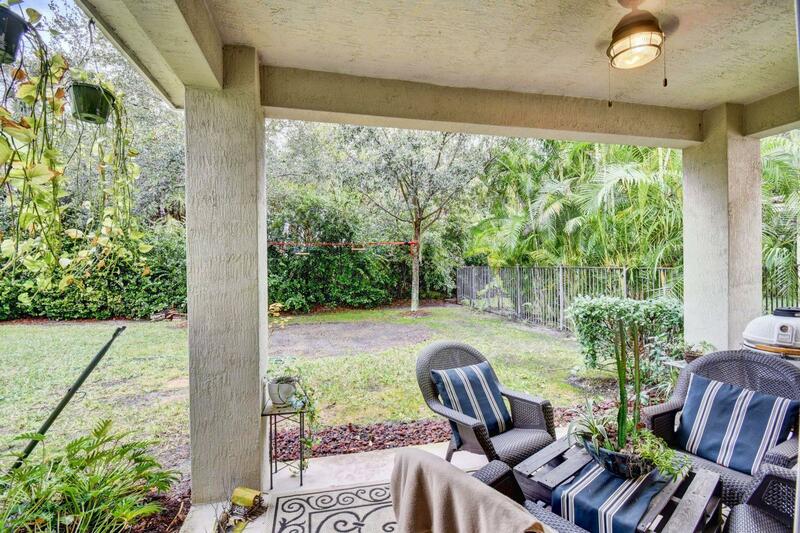 Close to beaches, shopping, hospitals and Golf, Martin County schools too!